“To charm” means to delight, fascinate, provide pleasure. This is closely attributed to beauty. In jewelry, a charm is usually a gold pendant or silver pendant. Traditionally this is supposed to bring good luck to the person who wears it. 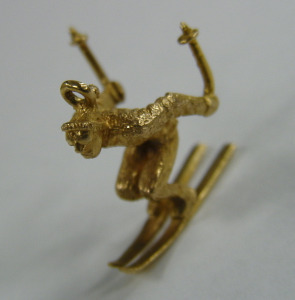 Presently, most gold charms are worn as pendants to a necklace or chain. However, through the 50’s to 80’s charm bracelets were very common. Some of this bracelets were quite have. Most of them consisted of a central, thick gold chain, which was the bracelet itself, with lots of gold charms connected to them. These charms represented all kinds of things: Travel, family members, hobbies, places, etc. Lots of ladies wore gold charm bracelets until their last days. I bought gold charm bracelets as heavy as over 150 grams. The most amazing thing is that, given the bracelet size, many belonged to thin or short women. 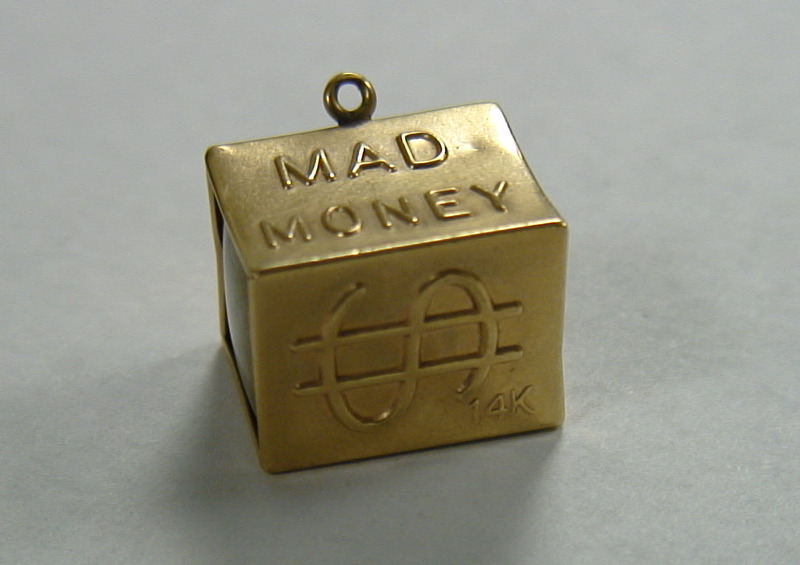 In the US, most gold charm bracelets are a combination of 10K, 14K and 18K. That makes sense. Specially 14K and 10K are very durable. Charms themselves tend to be more 10K and 14K gold, with 18K not being uncommon. Below are a few gold charm samples I bought through the years.